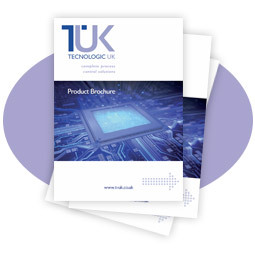 Our most competitively priced colour touch screen with integrated PLC. 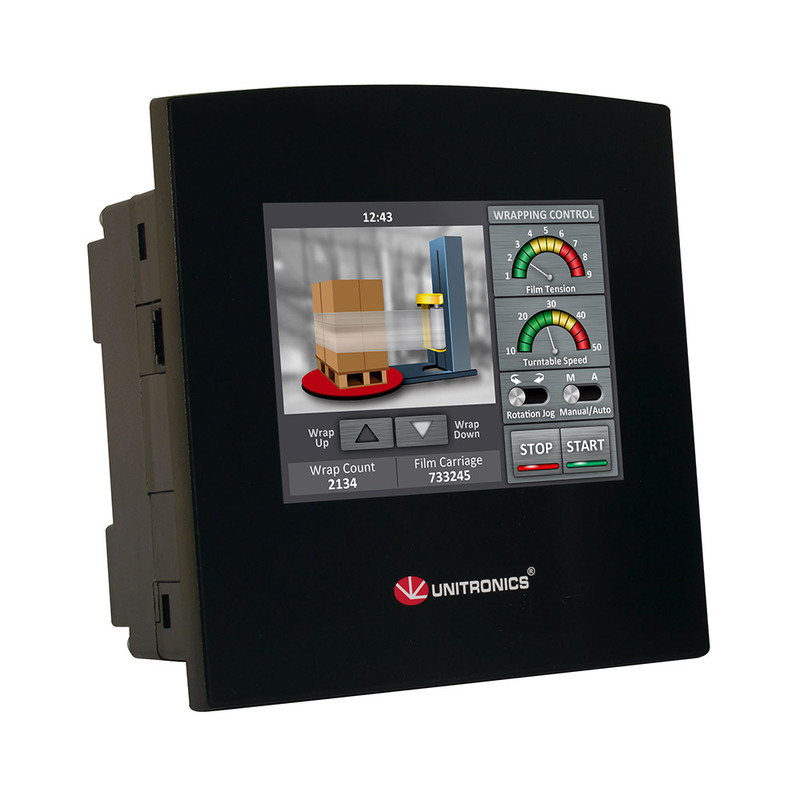 The Samba offers exceptional features with a 3.5″, 4.3″ and 7″ touch screen versions, built-in PLC and the choice of two I/O versions. This unit gives the possibility for systems to include a touch screen where perhaps price had dictated the use of a programmable relay or similar in the past. Features 2 independent auto tuning PID loops. PLC with 3.5 inch colour touchscreen. 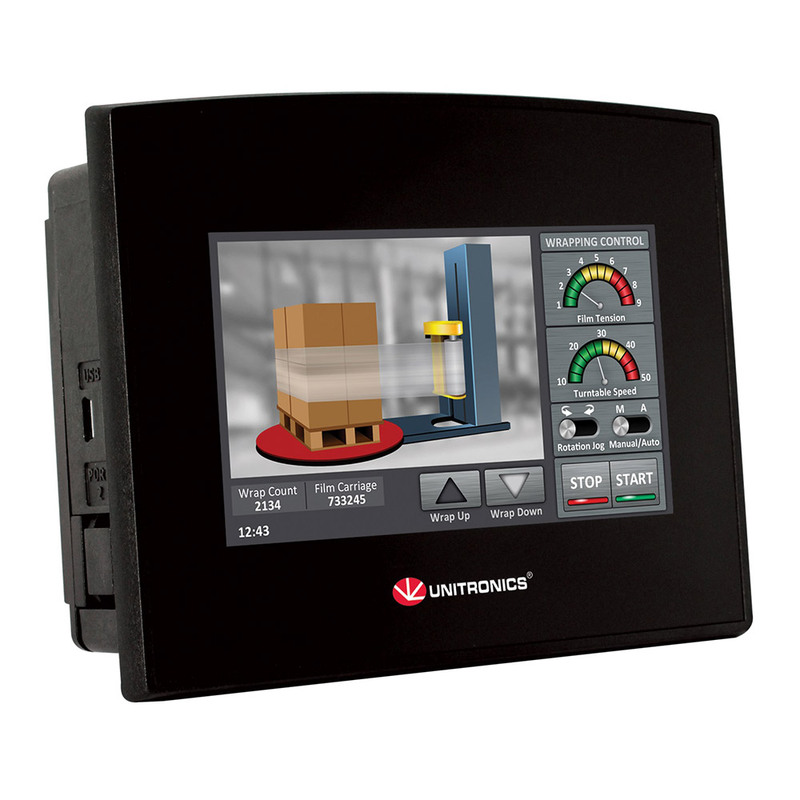 Features 2 auto-tuning PID loops, up to 20 on board I/Os, data logging, built-in RS232/485 port and a choice of comms. PLC with 4.3 inch colour touchscreen. Features 2 auto-tuning PID loops, data logging, up to 20 on board I/Os, RS232/485 port and a selection of comms. 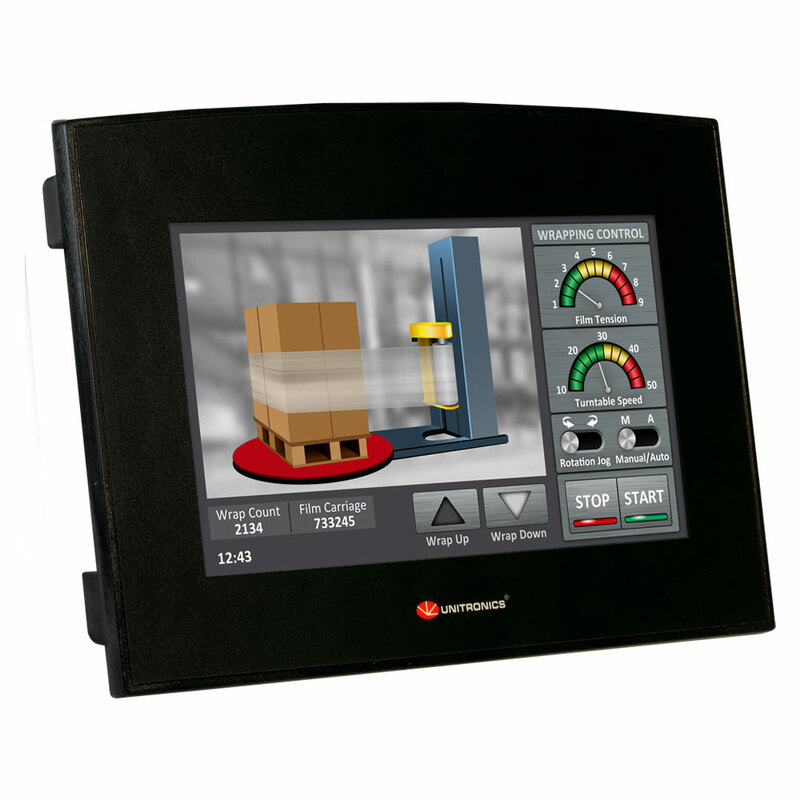 7 inch colour touchscreen PLC with built-in HMI. Includes 2 auto-tuning PID loops, up to 20 on board I/Os, data logging facility and RS232/485 port.